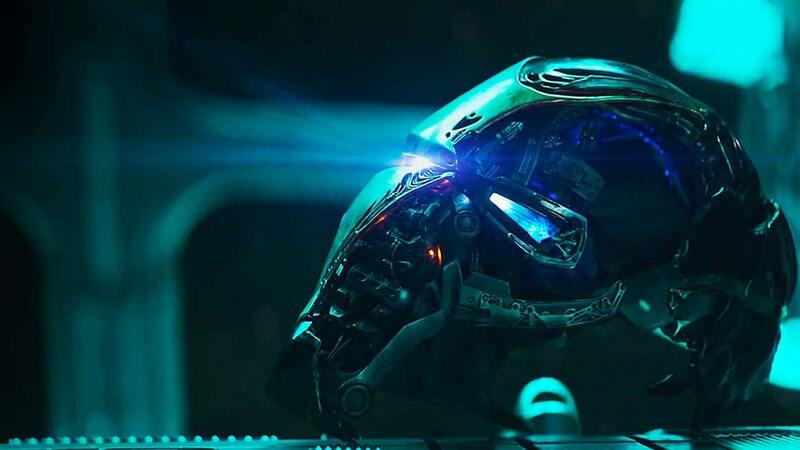 Avengers: Endgame toy leak exposes massive spoilers for how the Avengers will defeat Thanos – AiPT! Spoiler Alert. Does this leaked toy image reveal how the Avengers beat Thanos in Endgame? Warning: Potentially crucial spoilers for Avengers: Endgame. View at your own risk. Yes, we know. The accompanying toys don’t necessarily mean anything. See: These Diamond Select Endgame sculpts or the Hulk bursting out of the Hulkbuster toy from Avengers: Infinity War. Last spoiler warning. Turn back now if you want to remain fairly virginal going into the movie. Yes, that’s exactly what it looks like. As in, not Thanos’ Infinity Gauntlet. In fact, it looks very specifically like an Iron Man made “Electronic Gauntlet.” Is that why Dr. Strange saving the life of Tony Stark was so crucial to the “endgame” in Avengers: Infinity War? Will this Avengers-made Gauntlet be the key to defeating Thanos in Endgame? Or have the Russos pulled yet another colossal mindf— on us? We’ll find out when Avengers: Endgame hits theaters on April 26th.